We are a small family run business based in Oxfordshire and we offer a bespoke high quality giclee printing, art reproduction & fine art photography printing. Giclee printing is one of the best reproduction methods available offering a style and finesse loved by photographers, illustrators and artists. Our aim is to bring a personal feel when creating prints of your originals and our customers are always involved from the beginning of the process. 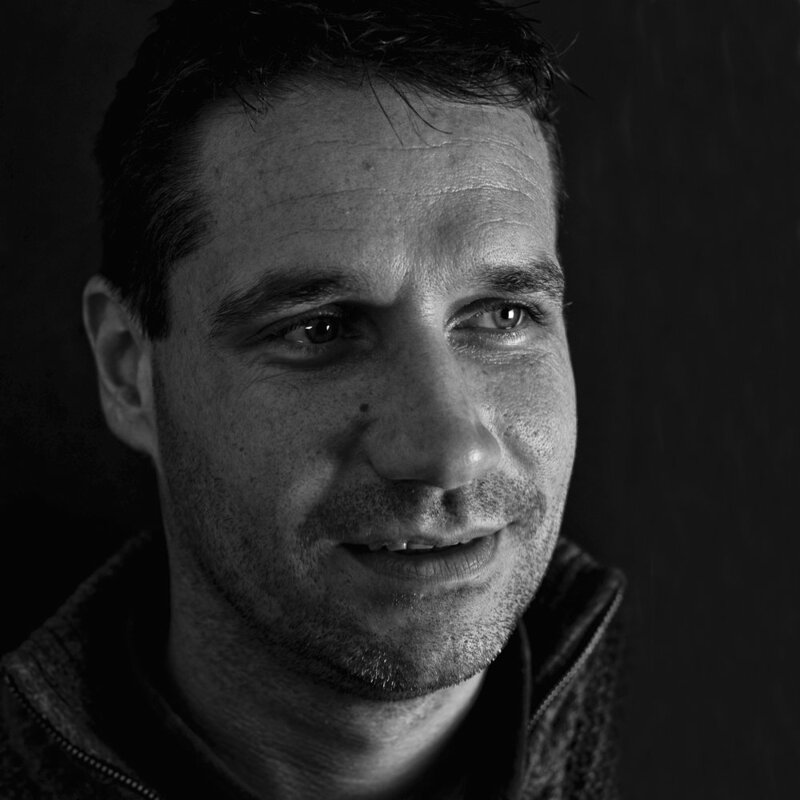 Dan has 19 years experience in graphic design, printing & colour management. Reproductions are undertaken in a colour controlled environment using colour targets to ensure the colour is matched as accurately as possible. Our studio monitors are colour calibrated and we produce our own in-house ICC paper profiles. We use Hahnemühle German Etching 310gsm & Hahnemühle Photo Rag 308gsm for art reproductions in order to achieve prints of superior quality and a variety of papers for photography printing. We can also offer a complete art sales service through our online gallery or we can ship your orders direct to your customer using our white label shipping service.